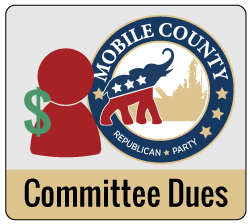 Interested in joining the Mobile County Republican Party? 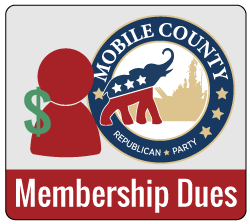 Already a member of the Mobile County Republican Party? Renew your membership below. Pay your executive membership dues today. Pay special filing fees here.